Providing your students with feedback on their completed assignments is not an option, its a necessity. Without detailed teacher feedback, it is difficult for students to gauge how close or far they are from mastering an objective. 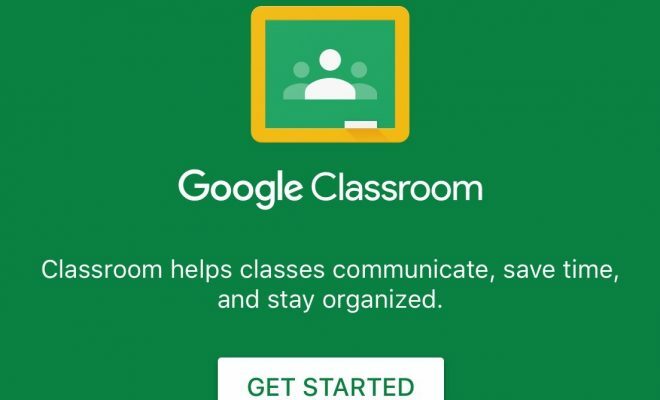 If you operate a digital learning environment, Google Classroom provides you an efficient way to provide students with feedback. 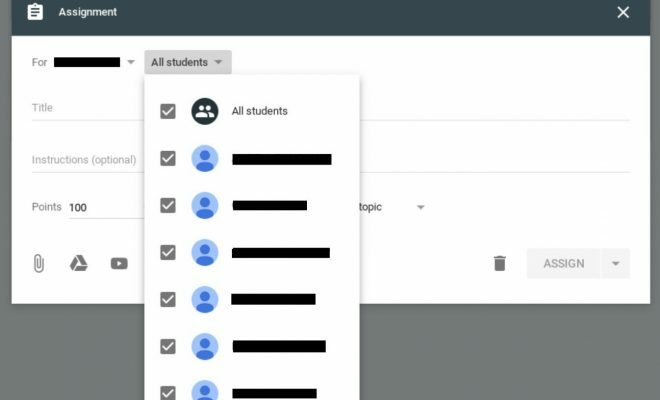 In this article, you will learn how to provide feedback to your students in Google Classroom. 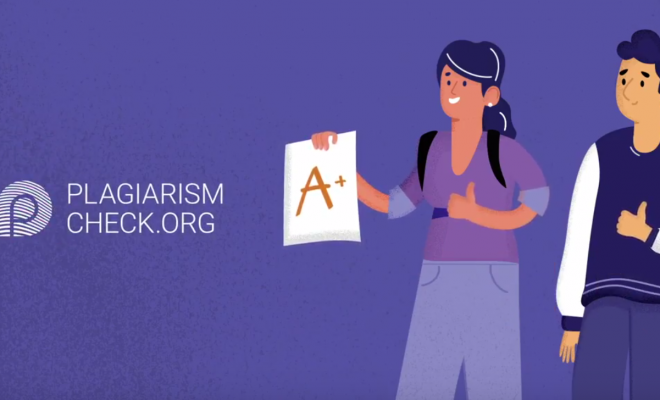 Feedback Before Student Submits – Provide feedback to students while their assignment is still a work in progress instead of waiting until submission. This will help the student better understand assignment expectations. 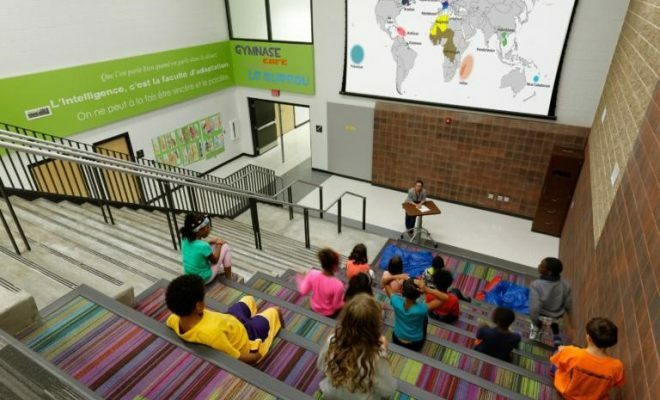 Feedback on Presentations and/or Presenters – Keep students engaged during presentations by having them utilize a Google Doc or Form to provide feedback on the presentation. Comment Bank – Use the comment bank in Classroom’s grading tool to make commenting on student work and providing feedback more efficient. Frequently used comments can be saved for future use. Emphasize Words in Comments – Use shortcuts to emphasize words when inserting comments. To bold a word, put an asterisk before and after the word (*bold*). To italicize a word, put an underscore before and after the word (_italics_). To strikethrough, a word put a hyphen before and after the word (-strikethrough-). These shortcuts can be used in any Google tool that allows the user to insert comments. 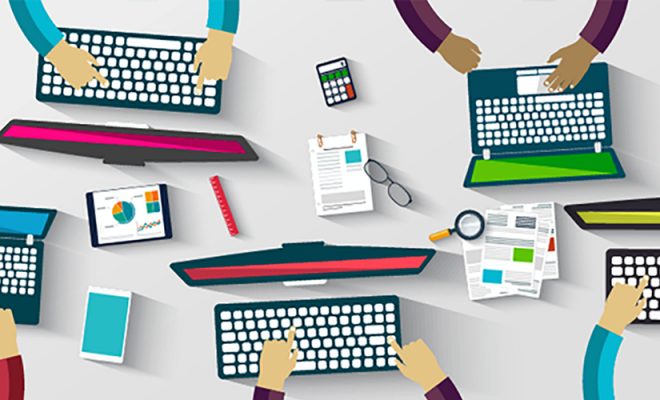 Individualized Communication – Classroom can be used to communicate with individuals through email, private comments, and comments on assignments. Mute Commenting – Teachers can mute comments entirely if needed. Comments can be controlled through the settings menu or through the short answer question dialogue box. 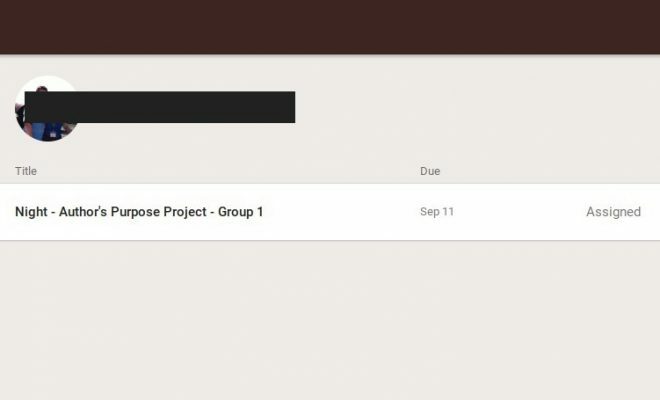 See the Process – Students don’t have to submit their assignments for you to see their work. 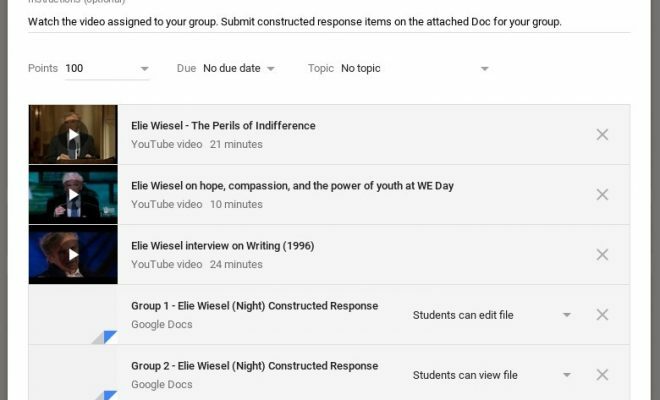 When you chose “make a copy for each student” for assignments, each student’s work can be seen in the grading tool, even if it’s not submitted. Teachers can make comments and suggestions along the way. Suggestion Mode – Use suggestion mode in Google Docs to make edits become suggestions in a comment. Delete Comments – Teachers can delete inappropriate comments. Tag Collaborators in Comments – Tag specific collaborators in comments by using the @. Once the @ is keyed in, a list of collaborators pops up to choose who you want to tag. More than one collaborator can be tagged in a comment. Tag Documents – Tag documents with specific words for easy searching. Peer Feedback – Allow students to critique and provide feedback on one another’s assignments.